86 strongest tournaments | 520 pages | publishing year 2010. They were round-robin tournaments. A normal time-control was used. There was a minimum number of six participants. It was Category 17 (or higher). The tournaments are presented in chronological order. Along with a crosstable of the event, each tournament is represented by the best game of the tournament winner, the best game played at the tournament, and the game with the most important theoretical novelty. There is also a selection of game fragments, the most beautiful combinations and endings. 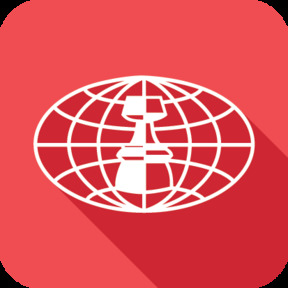 Fans of chess statistics can find plenty of interesting data. For instance, there are three tables given at the end of the book. The first, the tournament category statistics, shows that Dortmund 2001 had an average rating of 2756, while seven years later, the organizers of the tournament in Bilbao managed an average rating of 2769. This means that Bilbao 2008 tops the list of strongest tournaments. The second table is the tournament winner statistics. The most successful player was Veselin Topalov, with an impressive collection of twelve victories. Garry Kasparov, Levon Aronian, and, of course, Magnus Carlsen also achieved brilliant results. Even though he retired from chess in 2005, Kasparov had six top results. Meanwhile, Aronian only made his debut in the top tournaments in 2005, yet won seven first place victories in a very short time. Carlsen, to his credit, achieved that many first place triumphs in an even shorter time span. The third table provides statistics on all the tournament participants: 134 of them! Peter Leko was the most frequent participant. Out of the eighty-six tournaments, he took part in thirty-four of them. Ivanchuk follows with twenty-eight, with Svidler and Topalov at twenty-six, etc. Another interesting fact is that during the period 2001-2004, only twenty Category 17 (or higher) tournaments were organized. In the following four-year period, 2005-2008, there were forty-nine of them. An increase of almost 150%. 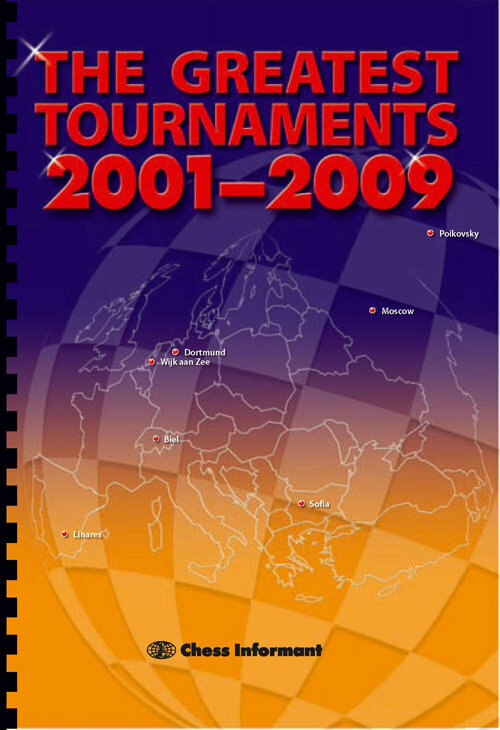 The most fruitful year was 2009, with seventeen tournaments of the highest category!